Welcome to the News Area for the Scarborough Blizzard Youth Soccer Club! 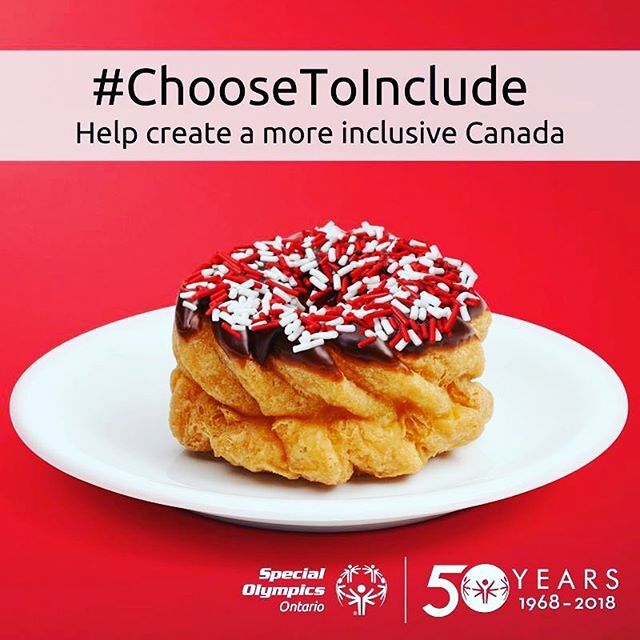 On Saturday July 21- as part of the Global Day of Inclusion celebration, Tim Hortons will offer a Special Olympics Donut with all proceeds going to Special Olympics programs across Canada! The limited edition Special Olympics Donut, designed by Special Olympics athlete Savannah Lussier will only be available on July 21st - all proceeds from this donut will go to Special Olympics community-based programs across the country, and will directly support the 45,000+ Canadian athletes!